Are Cashews Bad For You? - Here Is Your Answer. Are Cashews Bad For You? Cashews are power nuts. Cashews are packed with various vitamins, minerals, and antioxidants. Still, like anything else consumption must be done in moderation. Allergic reactions, weight gain, and high blood pressure are some possible negative side effects of overindulgence. Heart Healthy: Research has shown that cashews are good for lowering your risks for cardiovascular disease, as they are full of heart healthy fats. Cashew consumption can help reduce cholesterol levels since cashews are cholesterol-free. Cashew consumption also helps to reduce blood pressure levels, as well as aid in digestion. Other vitamins and minerals in cashews include potassium, folic acid, vitamins E, K, and B6, along with minerals like copper, phosphorus, zinc, magnesium, iron, and selenium - all of which are important for maintaining healthy bodily functions. Vision 20/20: For healthy eyes, people tend to think of carrots. Cashews, though, are filled with high levels of Lutein and Zeaxanthin. 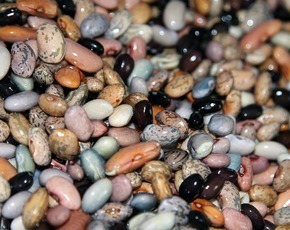 These act as antioxidants when consumed regularly and help to reduce the chance of developing cataracts. They can even help to protect the eyes from light damage which could lead to blindness later down the road. 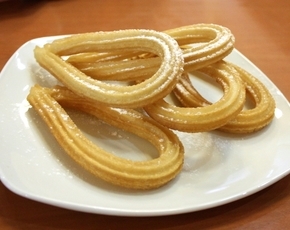 Moderation: As is advised with every endeavor, especially eating, moderation is important. 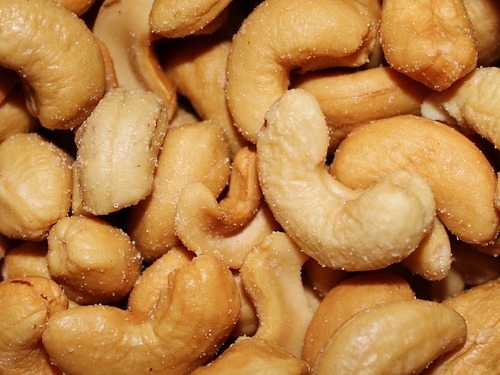 Too many cashews can increase blood pressure. 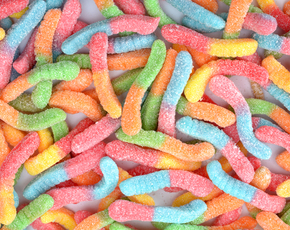 An adult needs 1500mg of Sodium daily, not exceeding 2300mg. A single ounce of cashews contains 50mg of sodium if they are unsalted. The same dose if salted contains around 870mg. Therefore, it is important to watch sodium intake if eating salted cashews. Excess sodium can lead to high blood pressure, stroke, heart disease and even kidney disease. Allergies: With the growing enthusiasm for cashews there is a great concern about allergic reactions, especially for children who may not have been previously introduced to cashews. 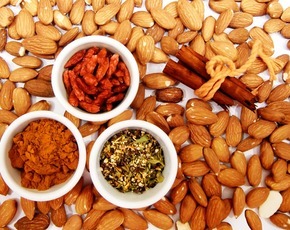 According to a recent study, cashew allergies are one of the most common food allergies. 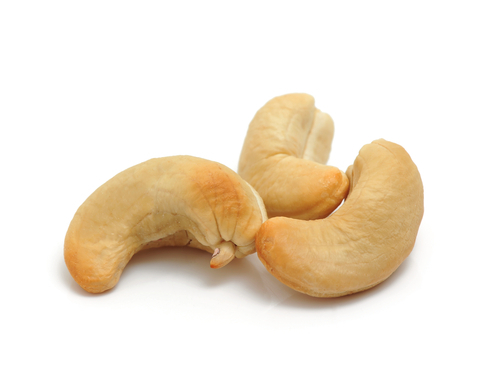 Allergic reactions to cashews are very serious, as it can constrict the airways. Be sure to seek medical attention immediately should you begin to experience a reaction after consumption.